Here’s our pick of some of the biggest New Year parties around the world for 2016 in Antwerp, Brussels, Los Angeles, Madrid, Montreal, Paris, Rio de Janeiro, Sao Paulo and Toronto. We’ll be adding more cities and events as the big night approaches. We also have full listings for New Year’s Eve and New Year’s Day in London and New Year’s Eve in New York City. 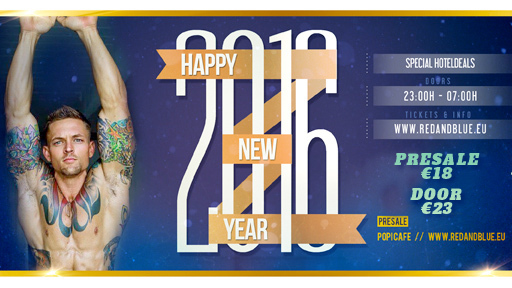 Advance tickets are on sale now for Red & Blue’s New Year’s Eve party from 11pm to 7am. In Brussels, La Demence, celebrating the New Year with its New Year’s Day party at Fuse Club (Rue Blaesstraat 208) from 9pm. Note that in light of recent events in Europe, additional security checks are likely to be in operation. This event is now sold out with no tickets on the door on the night. Masterbeat’s New Year festival returns to Los Angeles with events across the weekend. 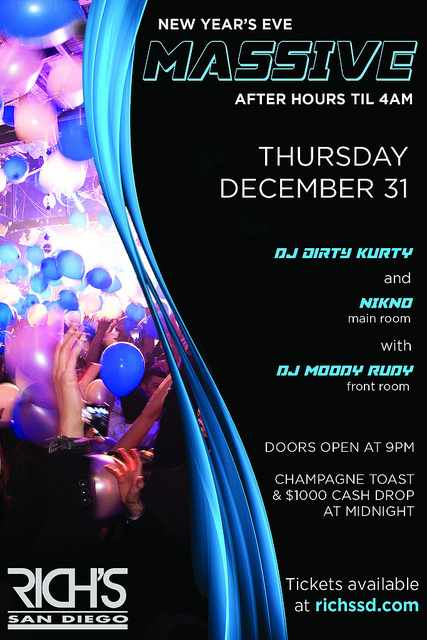 On New Year’s Eve, DJs Joe Gauthreaux & Micky Friedmann play at The Mayan (1038 S Hill Street, CA 90015) from 9pm to 6am. The Awakening: After Hours is from 3am to noon New Year’s Eve / New Year’s Day at the Arena Café (6655 Santa Monica Boulevard, CA 90038) with DJ Alyson Calagna. Brett Henrichsen headlines “Masterbeat Strikes Back!” on New Year’s Day Friday 1 January at The Belasco Theater (1050 S. Hill Street, CA 90015) from 9pm to 4am. Super Nova: After Hours is from 4am to 9am New Year’s Day / Saturday 2 January at the LA Stock Exchange (618 S Spring Street, CA 90014) with DJ Alex Acosta. The festival closes with Masterbeat Machina from 9pm Saturday 2 January at 333 Live (333 S Boylston Street, CA 90017). The worldwide brand “We Party” returns for its 5th New Year Festival in Madrid with parties running over seven days from Sunday 27 December to New Year’s Day. The line up includes Matinee Pervert (Sunday 27 December), XLsior (Monday 28 December), Forever TLV (Tuesday 29 December), London’s Beyond (Wednesday 30 December), We Party (New Year’s Eve Thursday 31 December and New Year’s Day Friday 1 December) and Eliad Cohen’s Papa (Saturday 2 January). Apollonia starts Stereo Montreal’s three day New Year event with an all night set at Stereo nightclub in Montreal (858 Rue St Catherine Est, QC H2L 2E3) from 2am to 10am. Chus & Ceballos and Nicole Maudaber play New Year’s Day and Saturday 2 January respectively. Advance tickets for all events are on sale now. Scream Paris holds a special New Year’s Eve event at Théâtre du Renard (12 Rue du Renard, 75004 Paris) from 10pm to 7am with guest DJ Enrico Arghentini and resident DJs Tommy Marcus and Michael Marx. Tickets are on sale now. Note in light of recent events, increased security checks are likely to be in operation. This event has been cancelled due to licensing issues as per this announcement (in French). 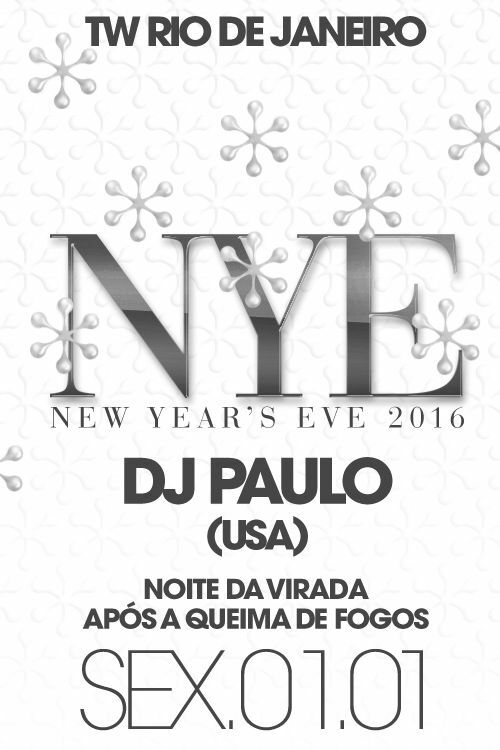 DJ Paulo headlines at The Week Rio De Janeiro (Rua Sacadura Cabral, 135 – SAÚDE Rio de Janeiro) on New Year’s Eve (doors open at 1.30am New Year’s Day). The Week Rio De Janeiro also hosts Matinee’s “La Leche” with Flavio Zarza on Saturday 2 January 2016. Bubu Lounge Sao Paulo (Rua Dos Pinheiros, 791 Pinheiros, Sao Paulo CEP: 05422-011) holds a pre New Year’s Eve party “Chic!” from midnight 30 December. 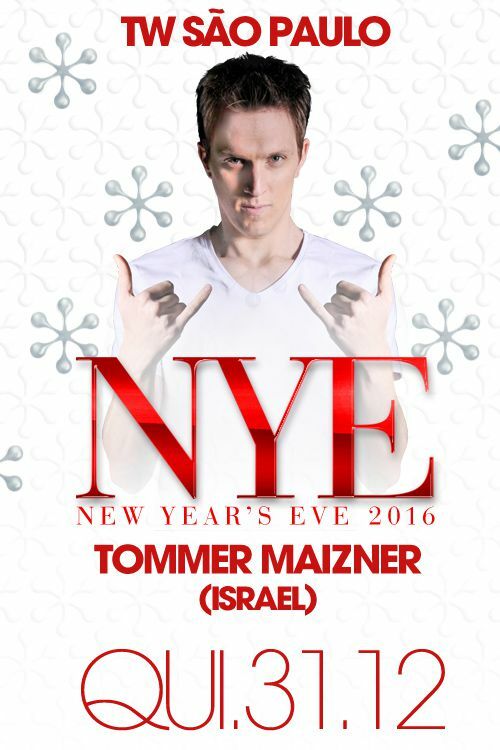 Tommer Maizner plays <a href=”The Week Sao Paulo (Rua Guaicurus, 324 – Lapa, São Paulo) on New Year’s Eve from 10pm. 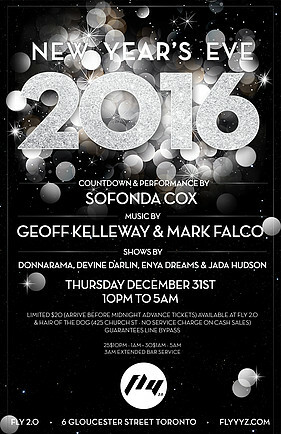 Advance tickets are available now for Fly 2.0’s New Year’s Event from 10pm to 5am (6 Gloucester Street, Toronto, M4Y 1LS). 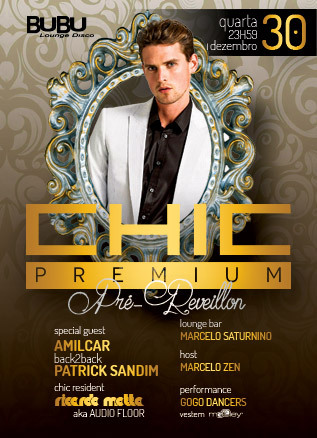 Limited CAD$20 tickets (for arrival before midnight) are available at Fly 2.0 and Hair Of The Dog (425 Church Street). Prices increase to CAD$25 for entry up to 1am and CAD$30 afterwards. Features a countdown and performance by Sofonda Cox and shows by Donnarama, Devine Darlin, Enya Dreams & Jada Hudson. Music is by Geoff Kelleway, Mark Falco with Jamal & Friends in the Basement. This entry was posted in World and tagged Brussels, Gay, madrid, Montreal, New Year's Eve, Rio de Janeiro, Sao Paulo, Toronto. Bookmark the permalink.